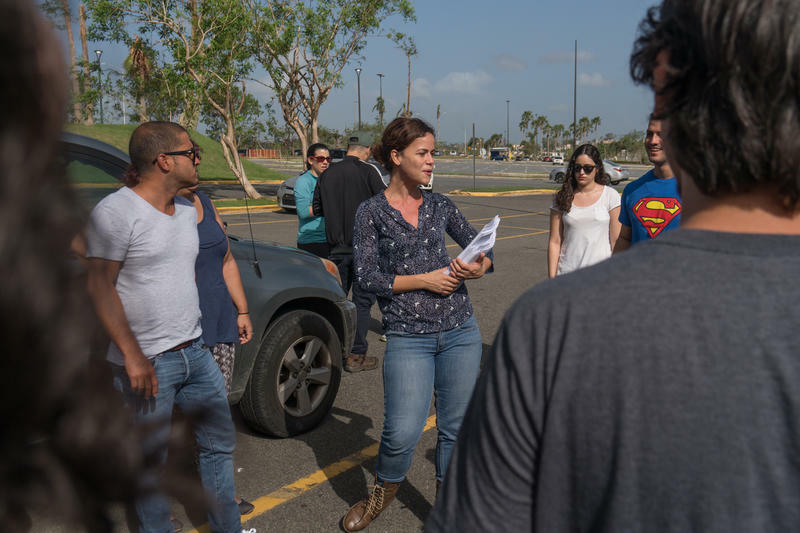 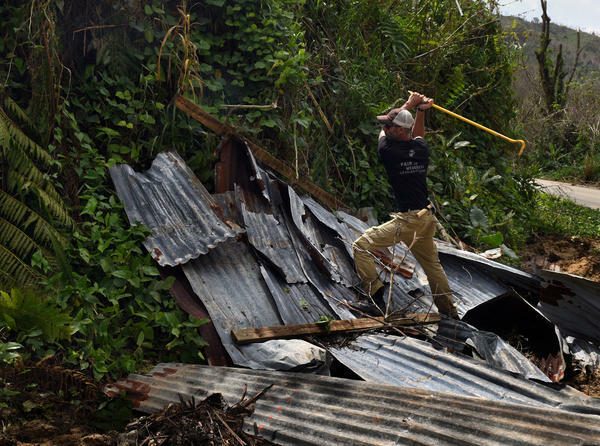 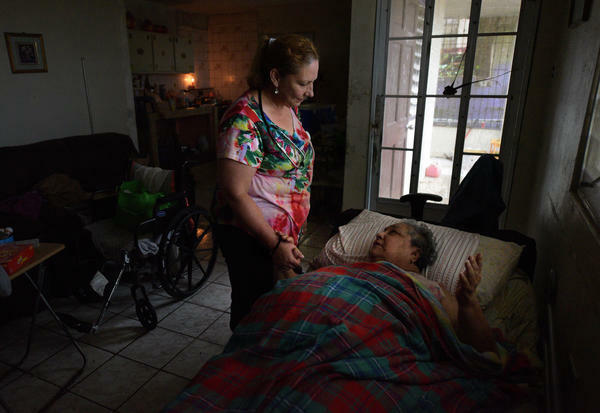 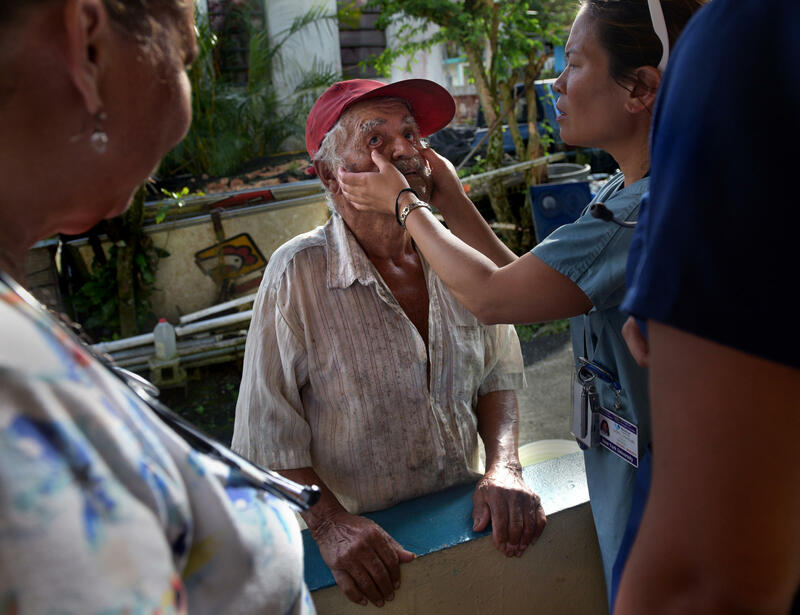 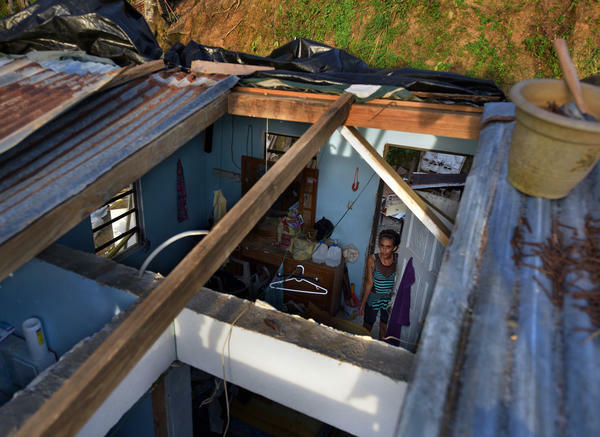 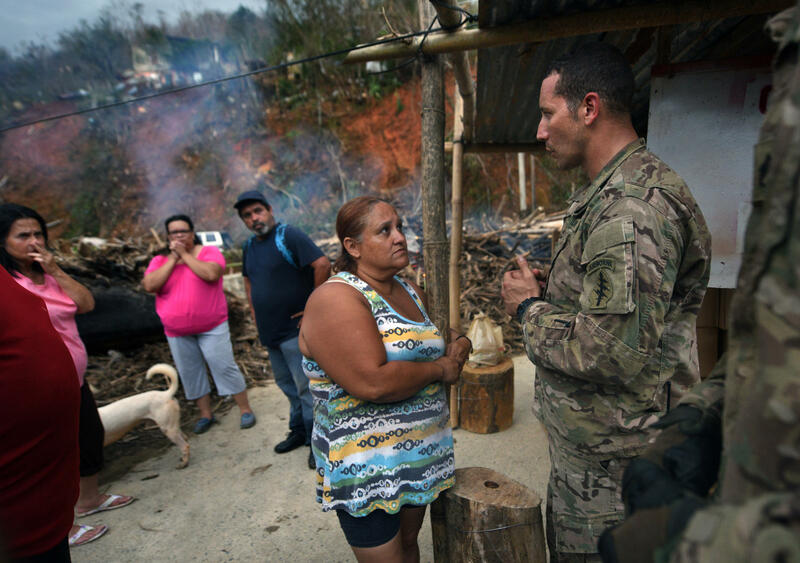 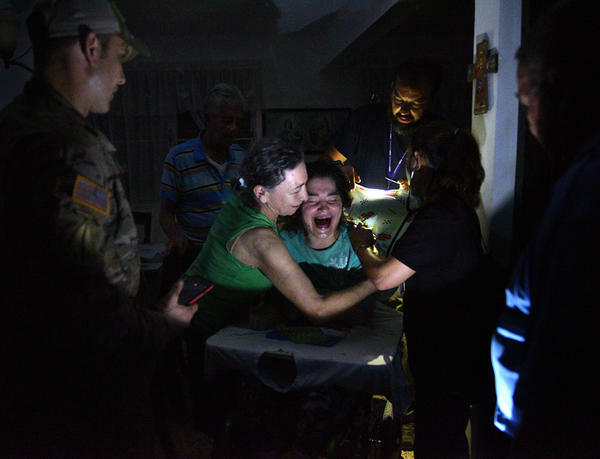 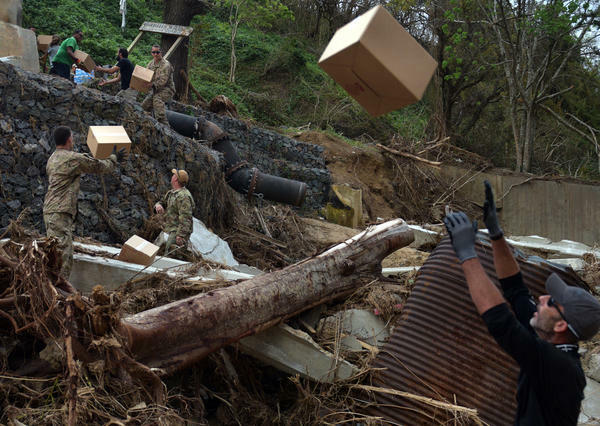 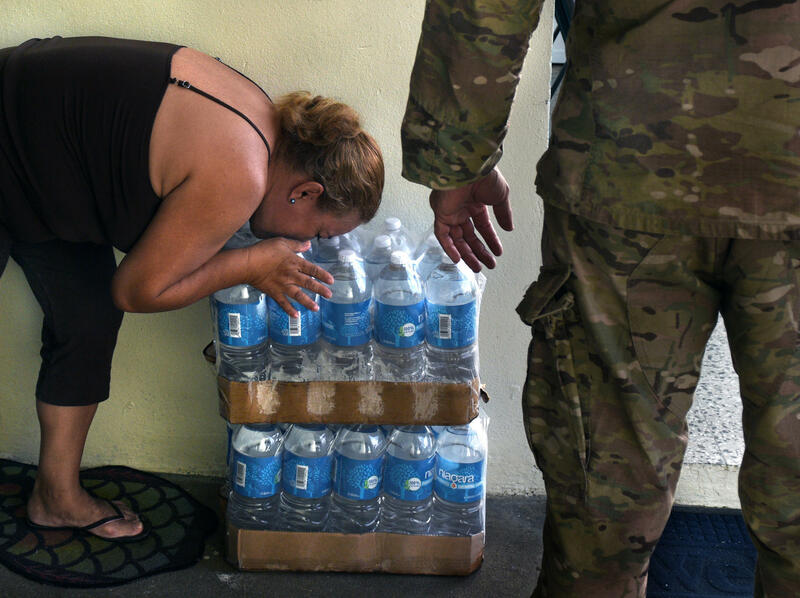 Across Puerto Rico, hundreds of thousands of people affected by Hurricane Maria are scrambling to apply for assistance from the Federal Emergency Management Agency. For many, it has been a stressful and confusing process. 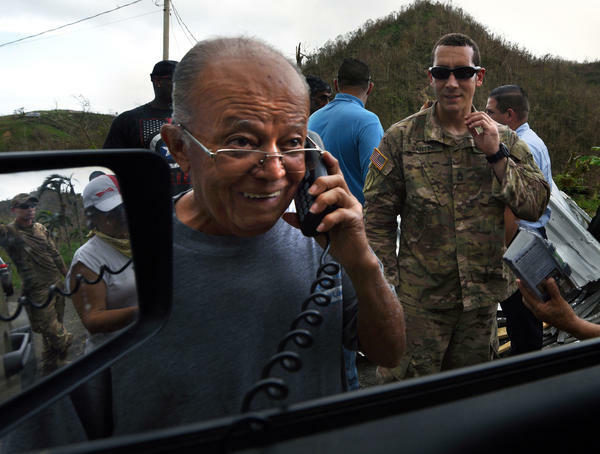 Power and phone lines are down, which makes it nearly impossible for residents to fill out the online form or call the FEMA hotline to ask questions or follow up on the status of their application. 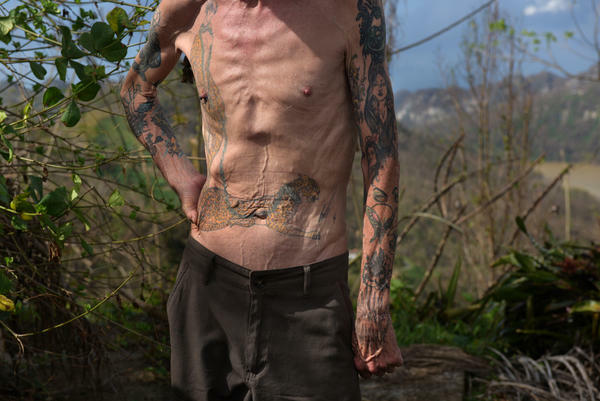 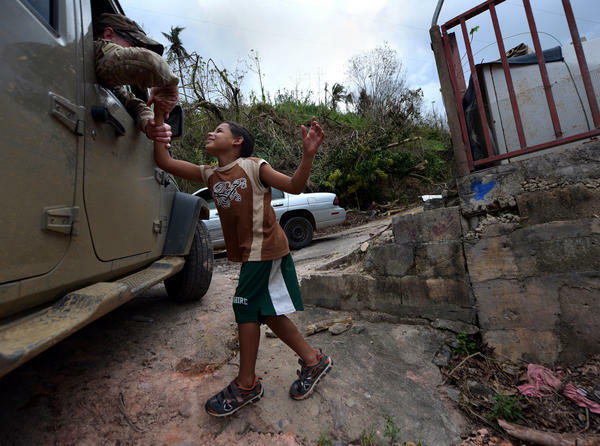 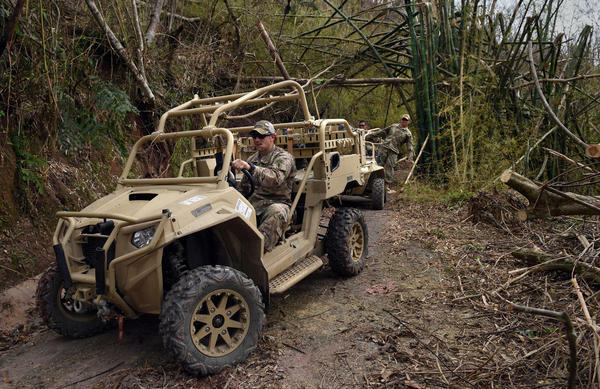 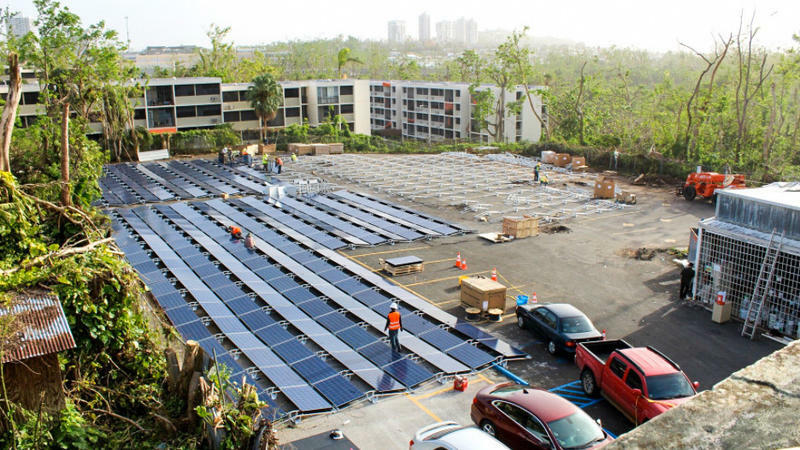 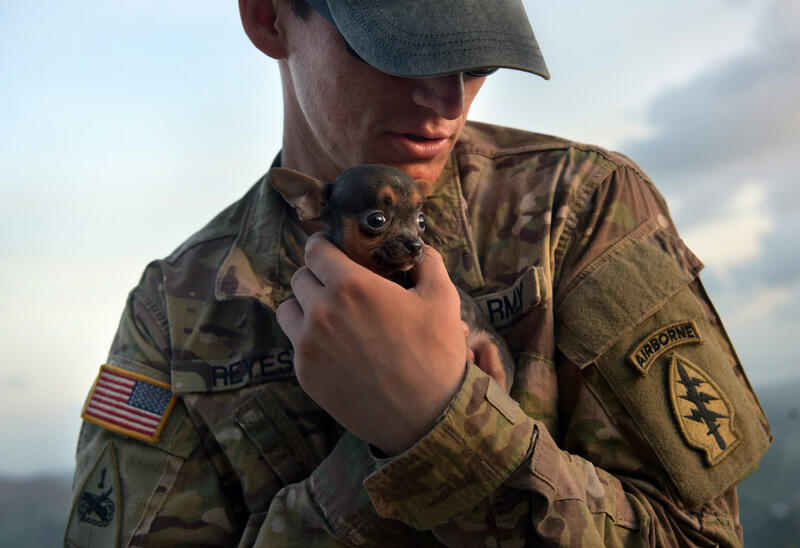 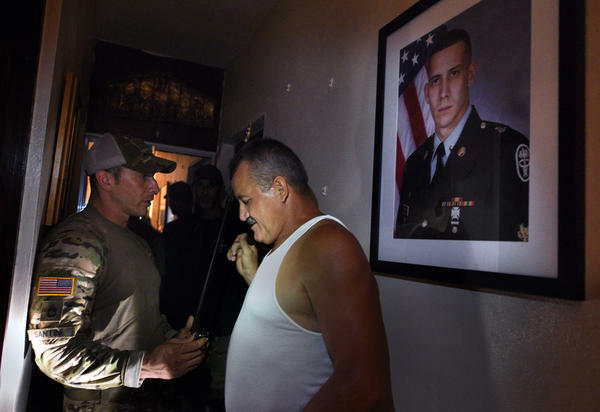 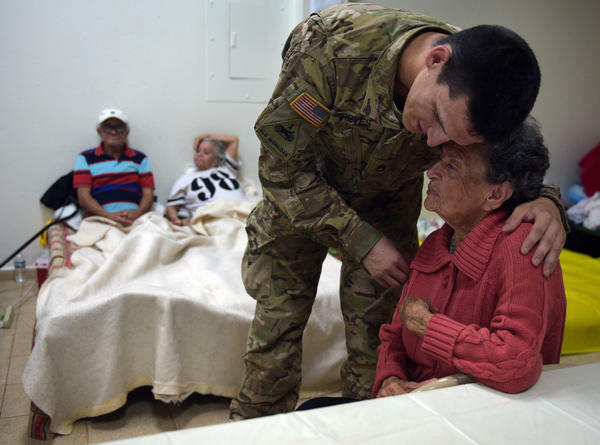 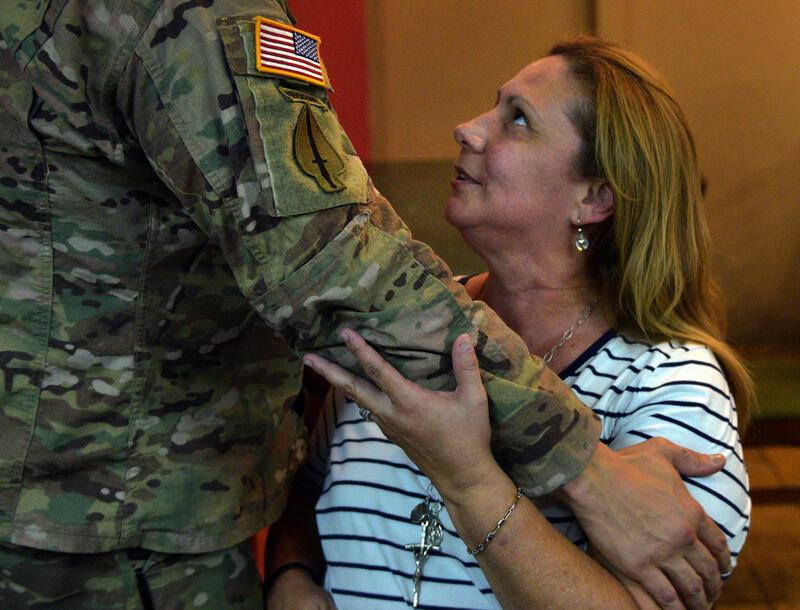 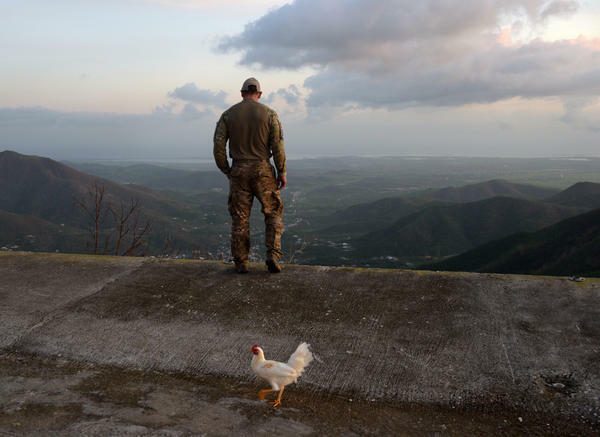 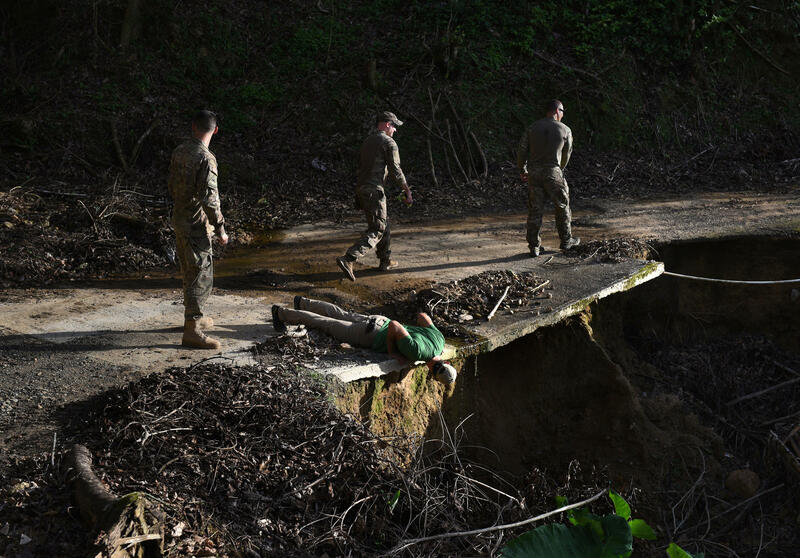 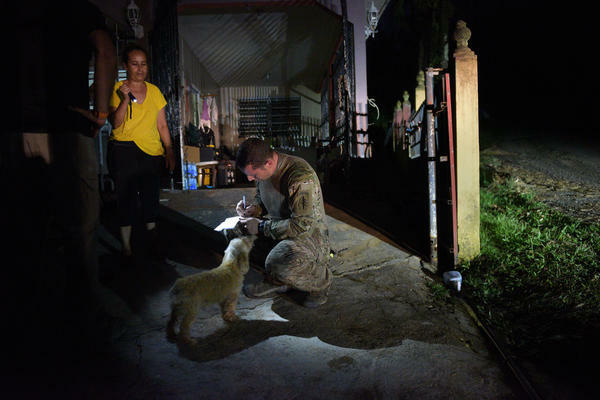 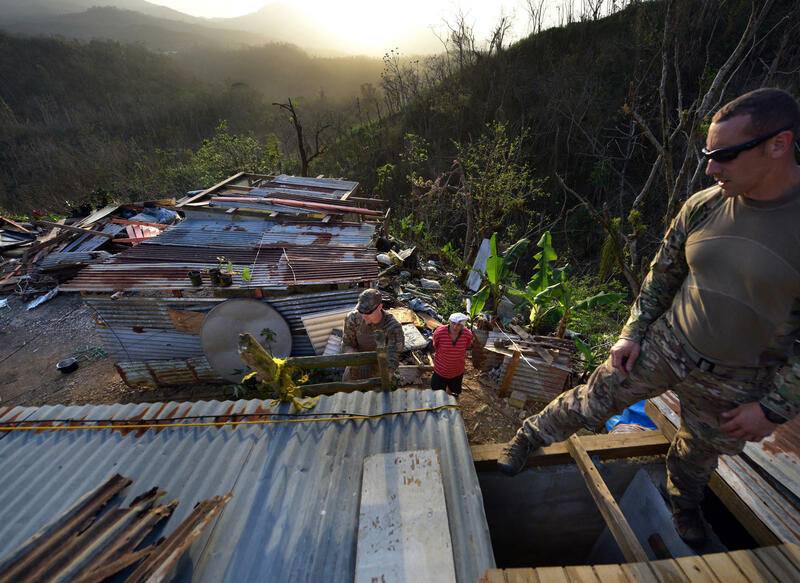 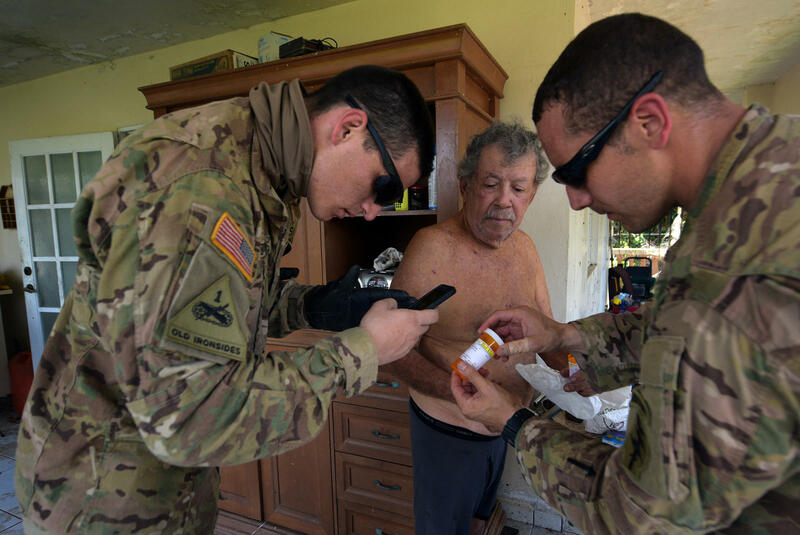 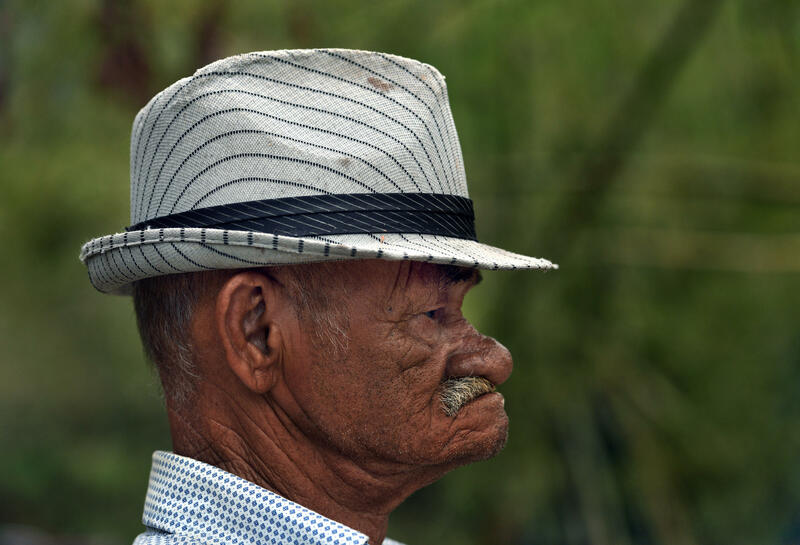 A retired senior military officer has been appointed to oversee the rebuilding of Puerto Rico's devastated power grid in the aftermath of Hurricane Maria, as some three-quarters of the island's residents remain without electricity. 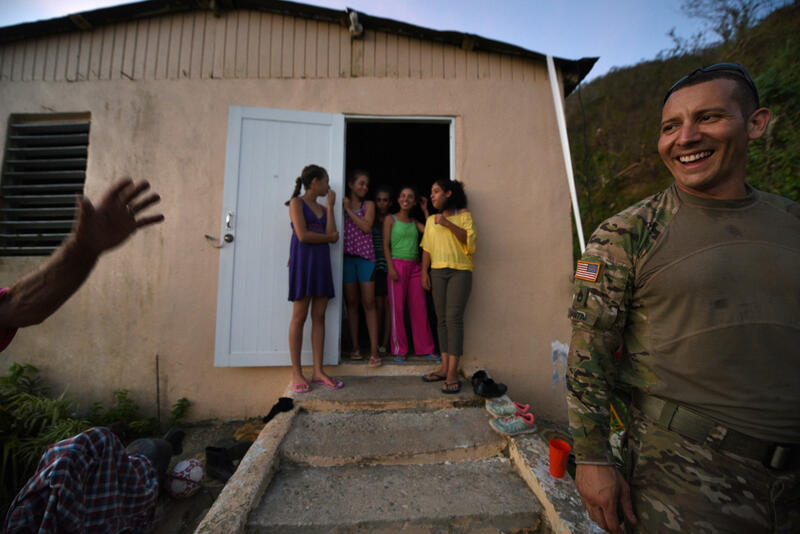 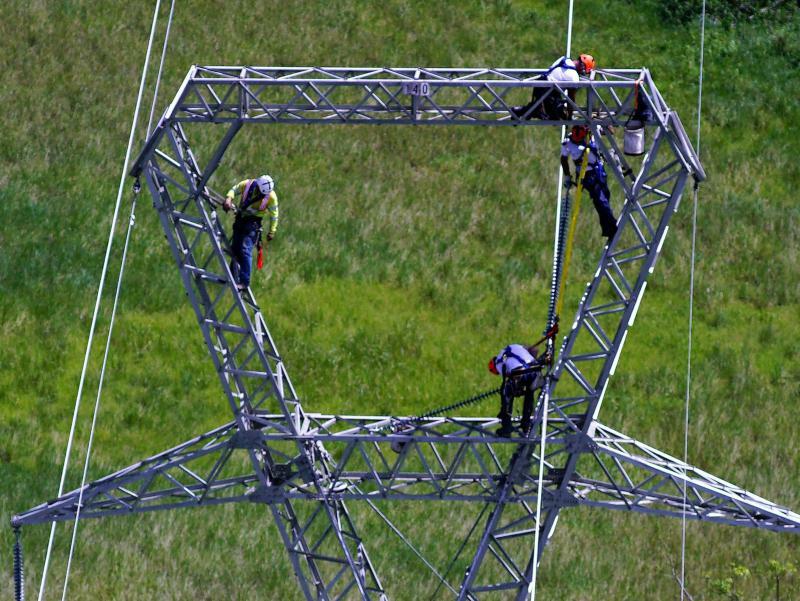 In a written statement on Wednesday, the federal board that oversees Puerto Rico's troubled finances announced its "intent to appoint" retired Air Force Colonel Noel Zamot "as chief transformation officer" of PREPA, the island's power utility.